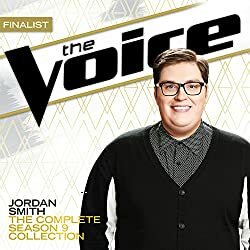 Home Christian Testimonies For Youth Jordan Smith Reveals Plans For The Future After Winning The Voice. 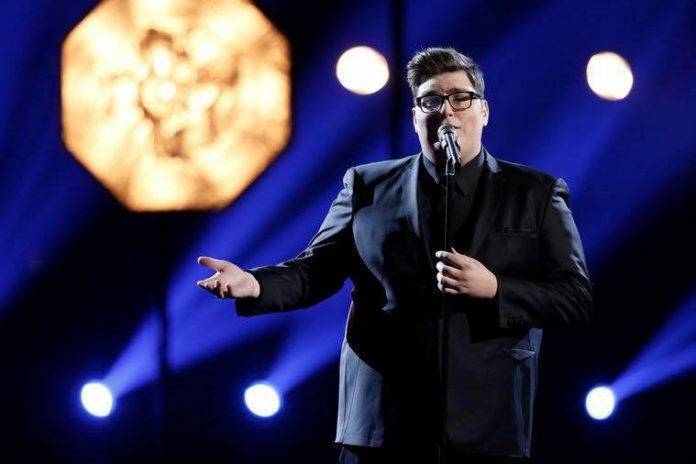 For Jordan Smith, the reality of winning the TV show “The Voice” is still sinking in but that isn’t stopping him from planning for his future. 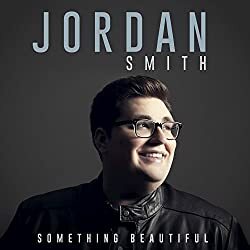 For now, Smith plans to create songs that would inspire people. 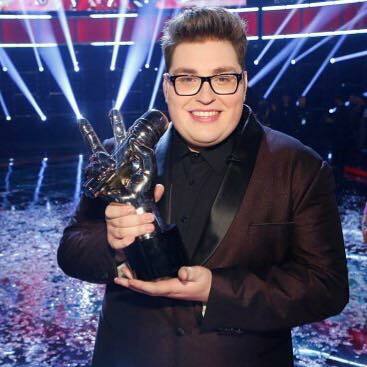 He learned while being in “The Voice” just how impacting certain music can be and how it provoke emotions, and he intends to promote positive ones. “I want to be creative and make the music I want to make, but I also want to be practical about that and understand exactly where I’m going to fit in. My plan will have to be tailored for artists like me, and I won’t be able to follow the path that just any artist could follow. So I’m excited to find my sound and figure out what that’s going to be, and then find the right way to market that and get it out there for people to buy it. But I’m not overly concerned with how it’s going to go. What I’ve done so far has been successful – in the sense that people have been inspired by it, and that is what I consider success, not how much it sells. So I’m going to keep being me and doing what I do, and if that doesn’t work, then I don’t know what else to do. I think the most important thing for me right now is to be the exact artist that I am and not try to be anything I’m not. And I do think I’m in a place that really supports that decision.” He continues. “I want to make music that people connect with. I think there are songs out there that when you hear them, they bring you back to a certain place. I want to make music like that. I think I’ve learned on the show just how powerful music can be when it comes from your heart and means something to you,” he said. 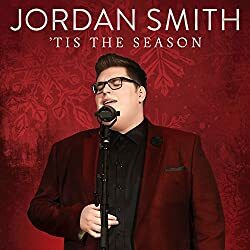 Smith admitted that he never really considered himself as a performer, only a singer. He initially thought that he would have zero chances of making it onto the show, but life has a way of surprising people. 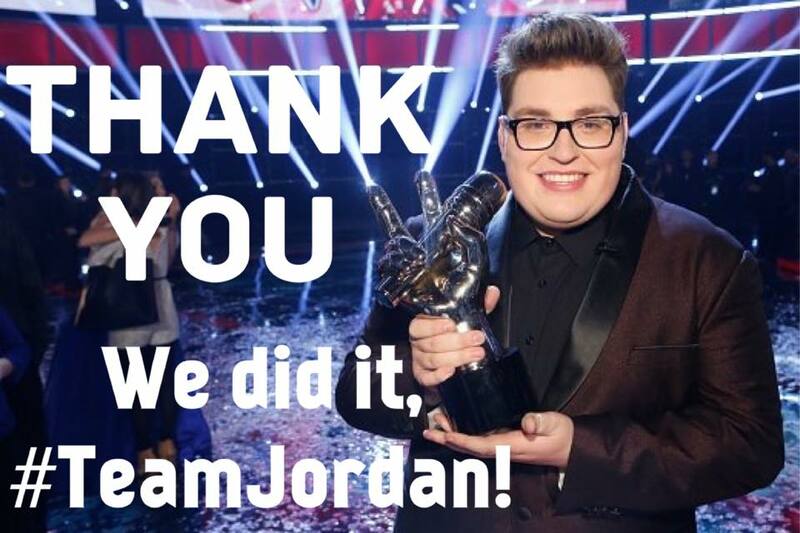 Jordan also shared that he wants to have the opportunity to sing the national anthem during the Superbowl sometime. But for now he is excited about singing it for the NHL at their Winter Classic in Boston Ma.